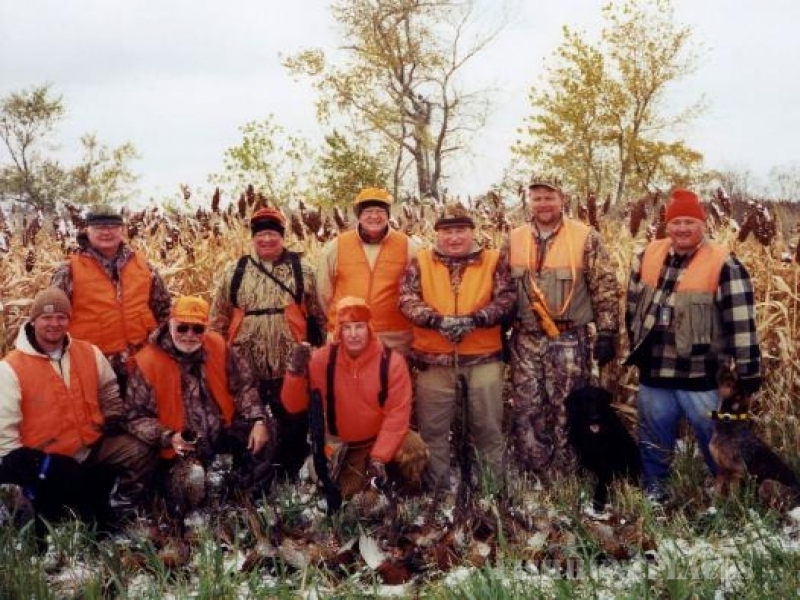 South Dakota pheasant hunting is not only a tradition, it's a celebration. A celebration that unites dads and sons, families, and business friends. Let us help you make those memories come true! 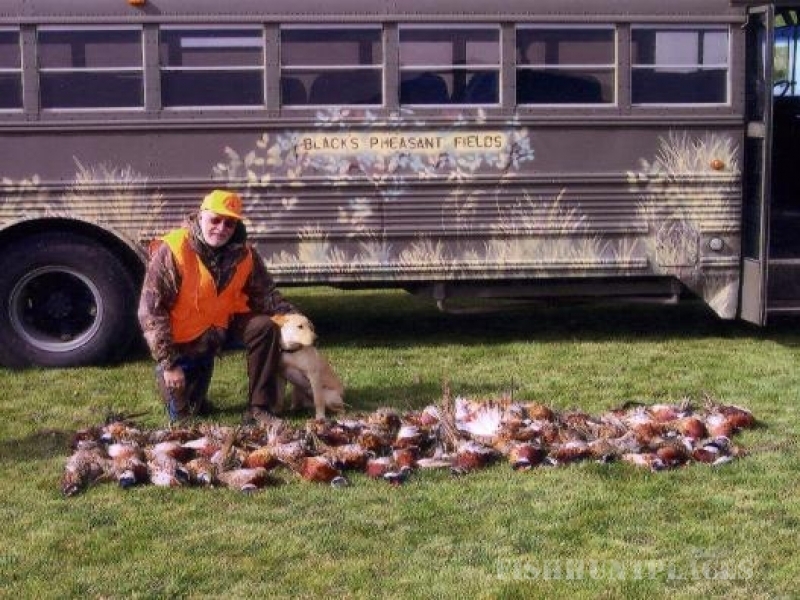 Located in east central South Dakota, the glacial lakes area, Black's Pheasant Fields is readily accessible by highway or local flights. Less than one mile from Lake Poinsett (an 8000 acre glacial lake) the Lodge and Cabins are nested in nature on a crop field in front of a 60 acre body of water. Wake up and retire to the sounds of "cackling" pheasants. 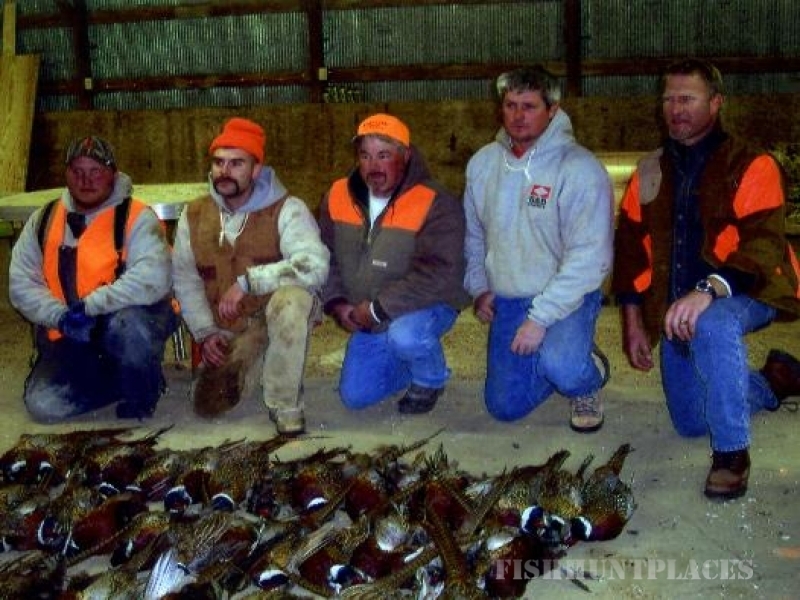 We have over 4000 acres of the best pheasant hunting land in South Dakota. Abundant food plots, winter and predator habitat and game management assure you of a great hunt!